Mariah Gonsalez always was confident in her abilities as a student, but it wasn’t until she got involved in research projects at the University that her academic skills became a springboard to graduate school. The research performed by Gonsalez on the rhetorical strategies of recruitment by extremist organizations was honored as an award recipient at the Stanislaus State Research Competition, and she went on to present her work at the statewide competition. 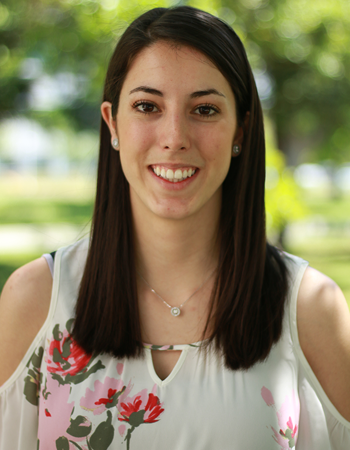 Gonsalez, who will begin her graduate studies in communications this fall, has become a staunch believer that it is within the ability of every student to succeed, and that developing a relationship with professors early in an academic career should be a priority.